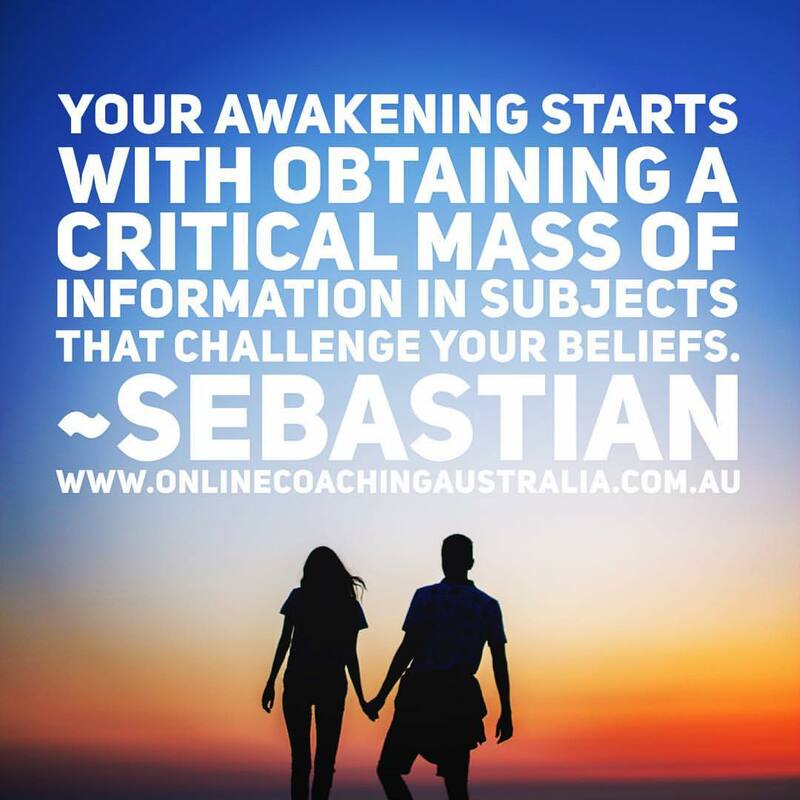 Do you know what the term ‘Awakening’ means? Some people never awaken from their slumber, a slumber by design to keep you distracted from the reality of the society you were born into. Life can be challenging, I get that. Mostly because we are all still trying to workout who we are rather than what life and the universe can bring to us with a greater understanding. Some people never explore their spirituality, not to be mistaken with religion as they are not the same, and these people are missing out on a higher state of consciousness. We are part of a western civilisation that has conquered and slaughtered millions of people to obtain power and here we are as pawns in a modernised world in the midst of the struggle to maintain power and control over the people. Oil, weapons, resources, gold, land, ownership, materialism, consumerism and greed are all characteristics of our society. Why do people vote for a system controlled by corporate interests, a privately owned government? Yes it is a corporatised government owned by men. Welcome to the United States and the Fed Reserve. We have been sold out (1933) and most of you don’t even know nor do you care. People wonder why they take all our hard earned $, bumble around scripted language and do as they please. They just feed us the scraps to fight over and most people can’t even recognise this. I just can’t comprehend why people participate in this. We don’t need a master or leader based on popularity. I don’t participate in this any more. This is an inconvenient truth for many and I have made a choice. Our society thrives on regurgitating mistruths, believing mass media and stands by as we watch suppression, murder, stripping of freedoms and the pillage of our wealth and inalienable rights all across the world. We are falling for the illusion purely on our good nature and faith. I don’t stand for it, nor do I respect it. I feel that in my personal experience the best thing a person can do is understand the reality and society we live in and how it is all here by design. 2000 years of destruction, divide and conquer? All in order to control the masses? There is a modern war on for your mind (control of information) and once you awaken to this and do the your research into the right subject matter you will finally free yourself. Yes this is heavy however I feel this understanding is what will evolve our society. Evolve our understanding of life and the universe. Evolve our understanding of our masters. It takes dedication and a desire to want to unlearn and relearn. some people just want to sleep and grind away their entire lives never seeking more from themselves. I suppose that is ok as that is a personal choice. For me I started with history and learnt to understand as much as possible about the empire and who and what it all stands for. I suggest starting back to the Egyptians just before the Roman empire came in and started their reign of destruction and control. I have a critical subject list. The list of critical mass that will change your perspective. 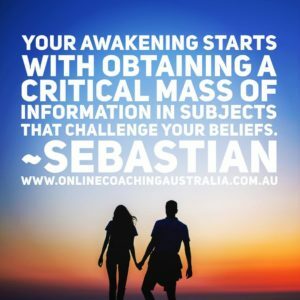 I have spent 6+ years on my awakening and it continues to this day. I will be doing an online course soon for those wanting to, or brave enough to take the red pill. A course for those who want answers and seek a higher state of consciousness. For the rest of you….wakey wakey.